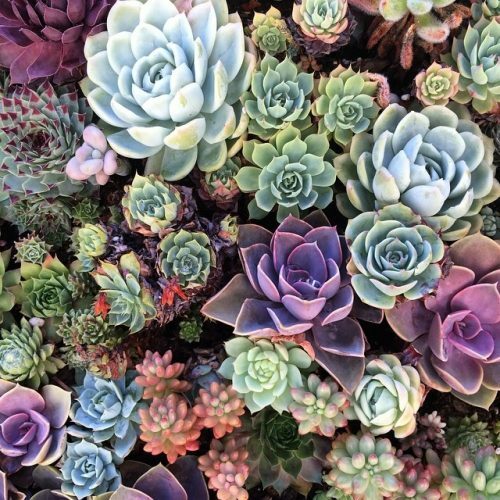 We have everything you need to create a unique and thriving terrarium. 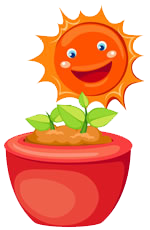 Click this link to view our terrarium products. 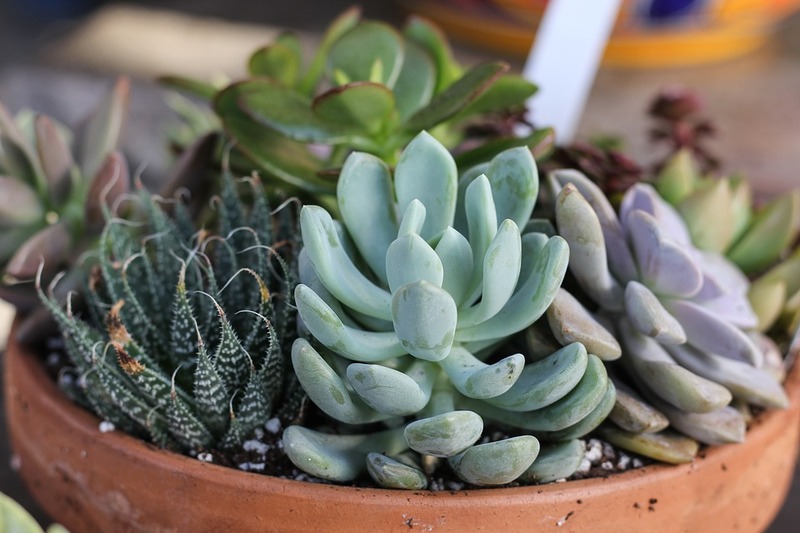 We have Succulents, Cacti, Pots, Terrariums, Potting Soil & More! 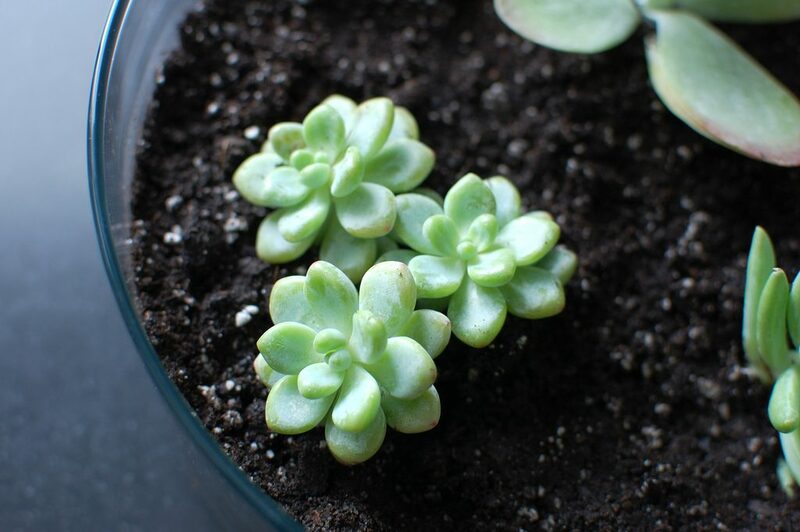 Succulents are the perfect addition to any indoor garden or green space. 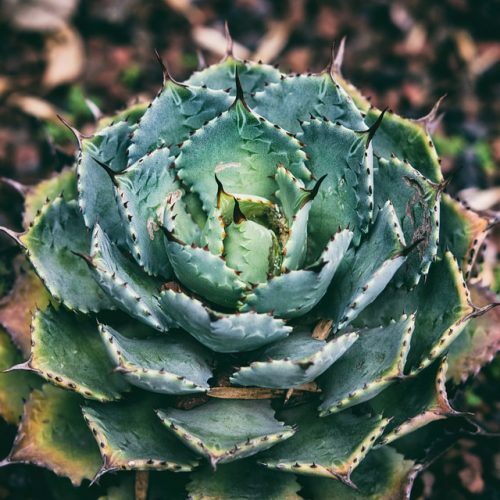 These little plants are easy to care for, require little water, and some- like the aloe plant- even provide healing benefits. 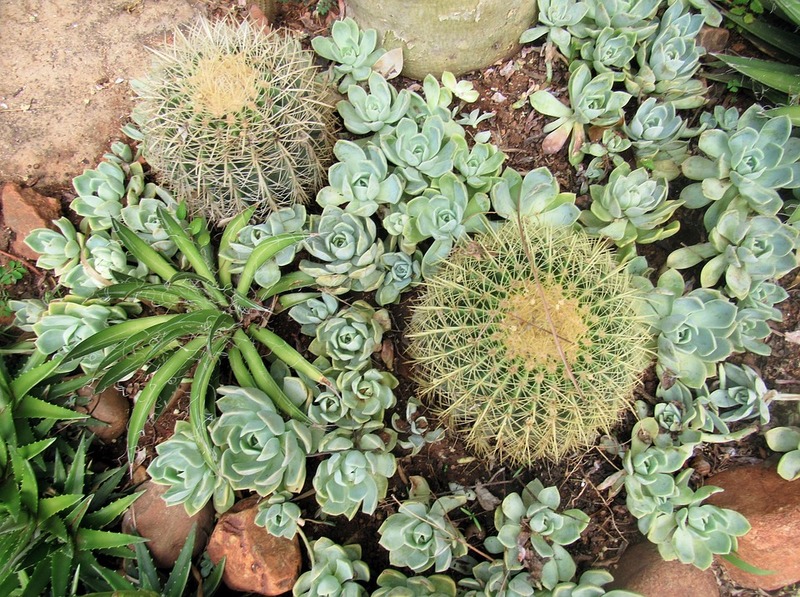 Come browse our extensive collection of succulents and create your own terrarium. 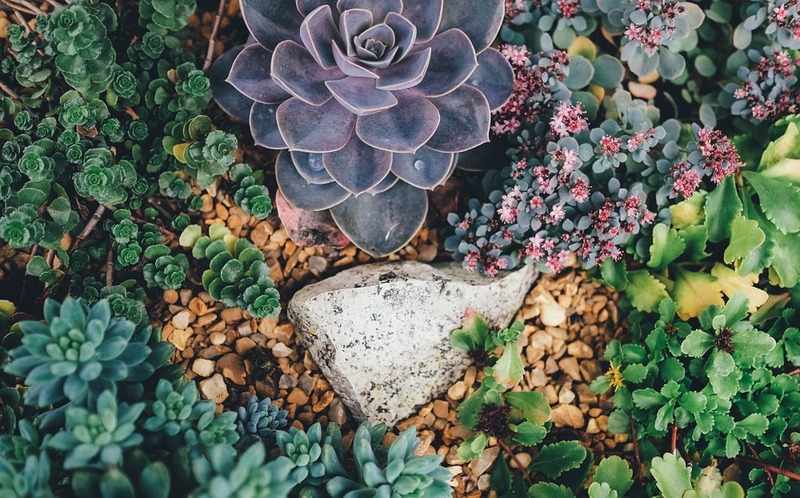 Succulents are low maintenance and add a pop of green inside the home. 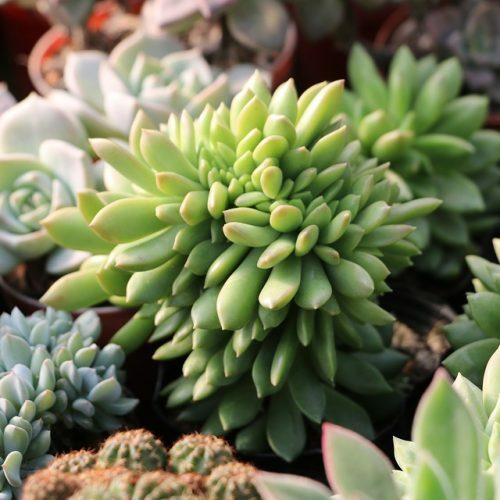 Browse our houseplant room to find the perfect succulents for your desk, bedroom, or indoor garden.